When you own a car, you want it to be the best it could be. The built-in features are not enough, really. That’s why most car enthusiasts also invest on buying accessories for their most beloved automobiles. There are a ton out there that range from as simple as car fresheners to as bold as portable vacuum cleaners. 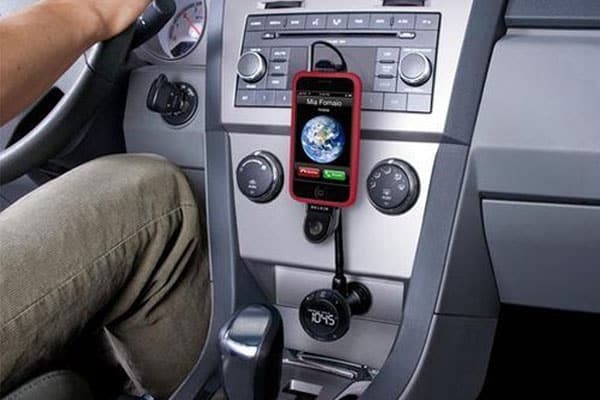 To help you out on finding the best car accessories, here’s a list we compiled. Get your pen and paper ready! 1. Dashboard gel pads – when driving, we often place our phones, coins, or keys to side trays or on the passenger seat beside us. They often get lost at sudden brakes and hide under the nooks and crannies of your car chassis. This could get very irritating. Well, with the dashboard gel pads, you will never lose them again. Just stick this on your dashboard and when you place your things on top of it, it sticks to the gel and get a good grip. 2. 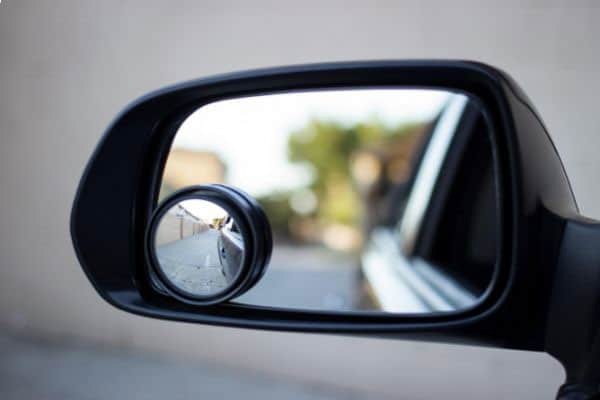 Blind spot mirrors – accidents are often caused by blind spots that the driver can’t see around his car’s area. It is very important for him to be aware of his surroundings especially at harsh road conditions. Blind spot mirrors are extra mirrors glued to your side mirrors for you to get a better view around the rear side of your car. This may seem like a small detail but it will really help you out on driving. 3. Digital tire gauge – checking tires before leaving is a very important step to avoid accidents. Most drivers stop by at gas stations to check their tires if they have the right amount of air. With the digital tire gauge, you don’t have to do that anymore. 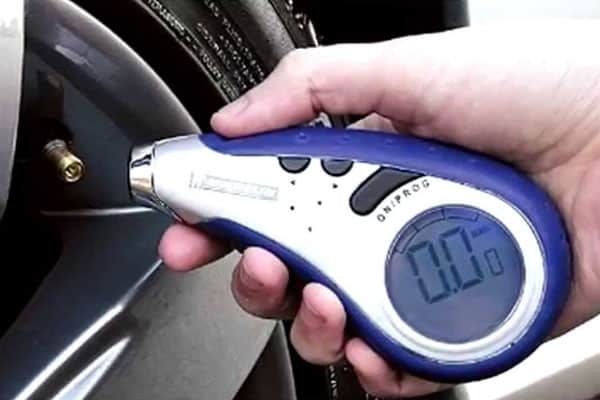 This very convenient device gives you the precise air pressure inside your tire at any time. 4. FM transmitters – old model cars usually need the help of an FM transmitter to get a better radio signal. As technology improves, these transmitters have also leveled up. Some have a USB and microSD card function where you can play music right off from your storage device. Others can connect through wireless Bluetooth. 5. Flat tire sealer – getting a flat tire in the middle of a highway is really nasty. You would really need help from somebody to get you to the nearest tire shop. Well, if you come across a flat tire, never worry! 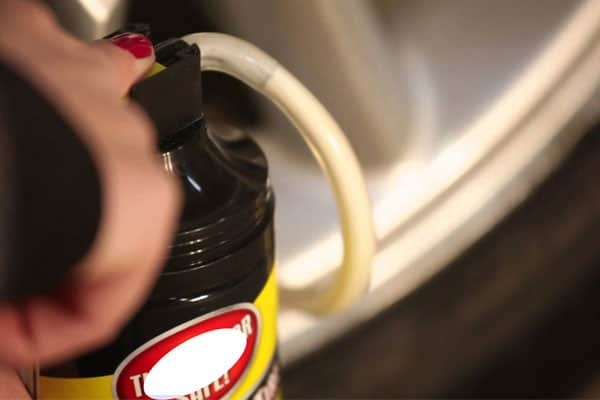 The flat tire sealer is a great aid in case you pop a tire. Just spray it on the area with the hole and it will magically seal it for you. It will get you going until you reach the nearest tire shop to have your tires fully fixed. 6. 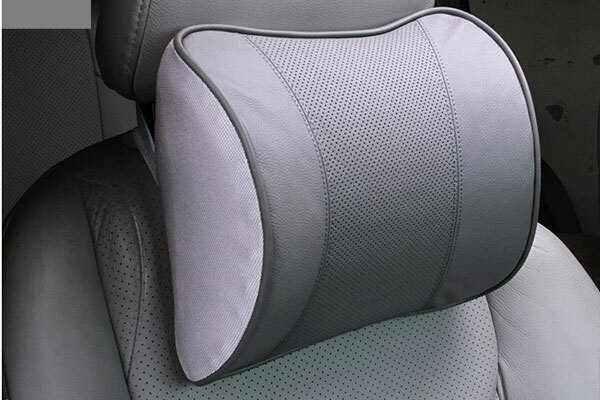 Memory foam neck pillows – long drives can really cause neck and back pains. It’s good that you maintain a good posture while driving to avoid such. If you place a neck pillow on your seat, it will put your neck into good position and you can avoid strain. Memory foam is a new kind of foam where it adjusts to the shape of your neck and provides extended comfort. 7. Portable vacuum cleaner – car interiors could get messy with food droppings, dust, and sand. 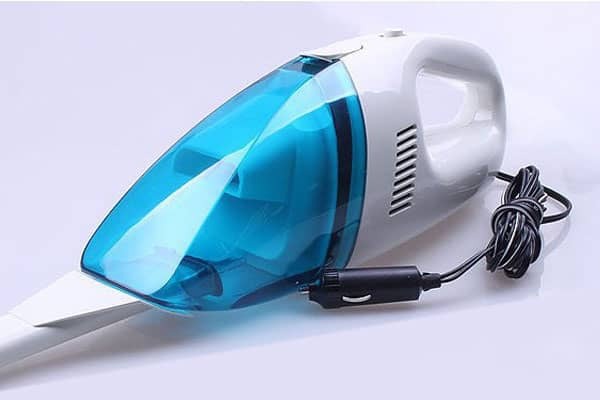 If you want to clean them up in a breeze, buy a portable vacuum cleaner. Just plug it at your car outlet and it will do the job for you. No more dirty interiors! 8. 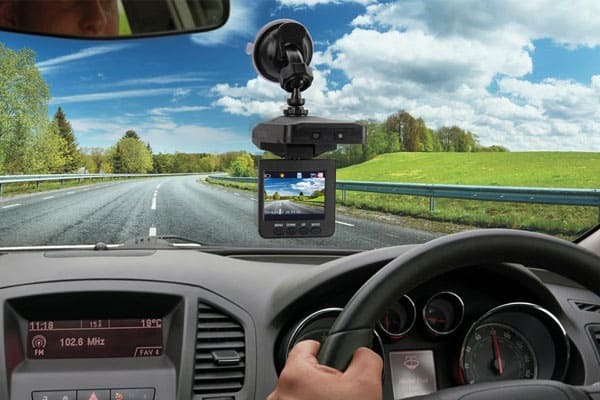 Dashboard video recorder – capture any road accidents with a dashboard video recorder. This will be very important in case you need evidence on car accidents and can also be a great tool to record the trip you’ve taken and then review it next time. 9. 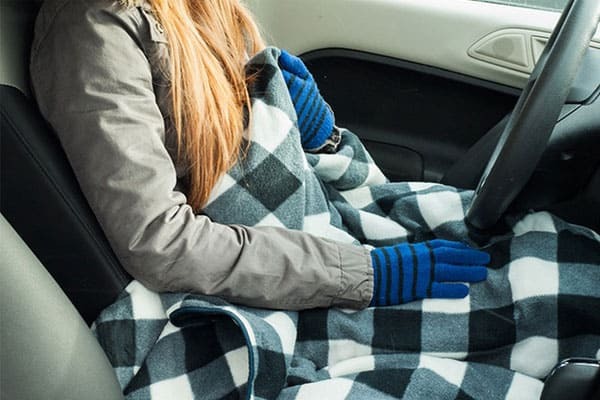 Electric blanket – if you really want to take a break and get a quick nap from a long drive, get yourself comfy with an electric blanket. Just plug it in your car outlet and it will warm up and give you a cozy sleep. 10. 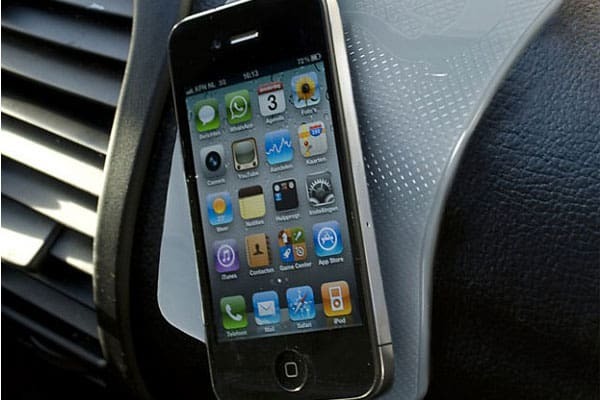 Car mount – smartphones are now used as GPS devices. 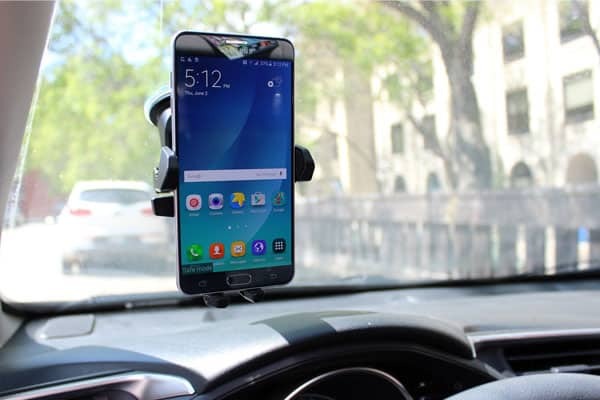 Place your phone on these car mounts and you won’t have to put them on your lap and lose them again. Car mounts also have a good grip and is placed right in front of you for better viewing. There we go! Those are just ten of the many accessories in the market. 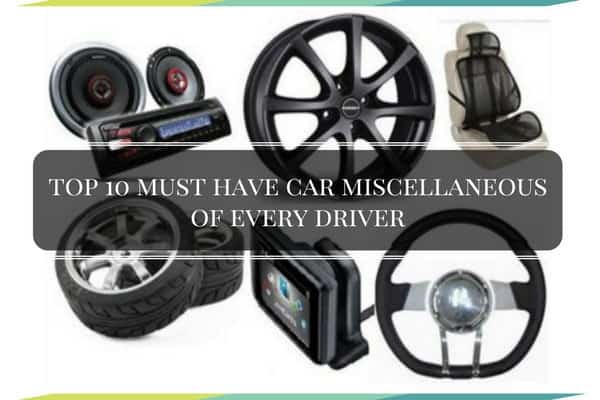 Make sure you have them all handy for a better driving experience!